If you’re into running, you know how important running shoes are. Although you can even run barefoot, some shoes are just designed for comfort and to boost your performance. 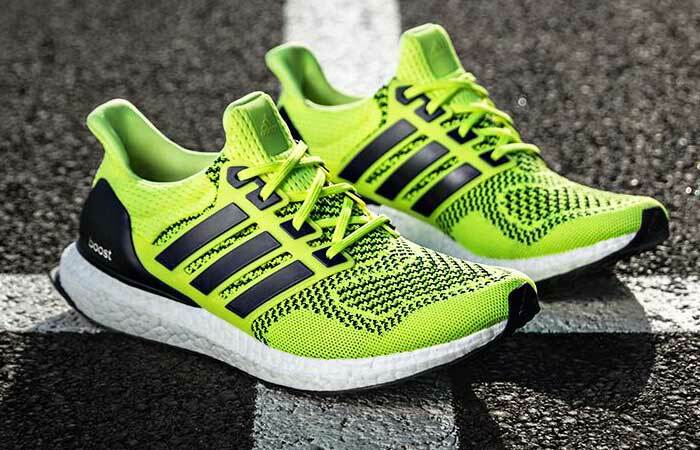 The Adidas Ultra Boost Running Shoe’s definitely something you should look into. This great shoe features the Boost technology that’s been very successful at decreasing the pressure on the joints while running. In addition to this, the Boost’s effects are noticeable with every step so you’ll feel all the energy return to you and make you go even faster. Adidas had set a goal when making this shoe and the goal was to make the greatest running shoe ever. Well, they weren’t very far off. 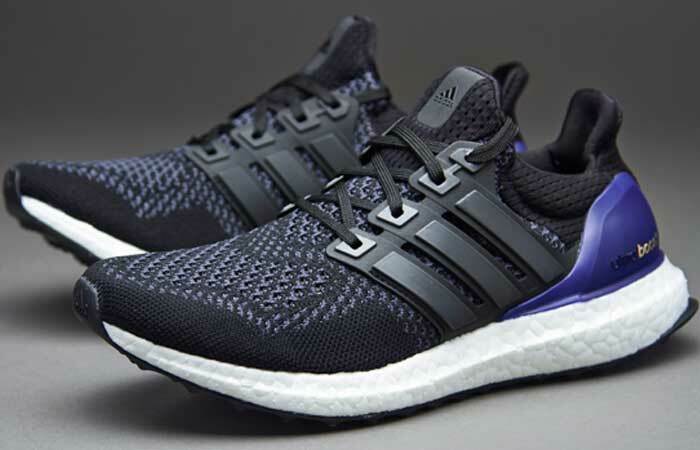 The Ultra Boost Running shoe’s created to provide support for your feet while still allowing some toe and heel movement. This torsion system allows you to have a smooth stride, which will save you a lot of strength and make your training more efficient. The boost technology and torsion system provide energy return and a smooth stride to improve your running performance. This great running shoe is available in many different colors so there are many options to choose from. 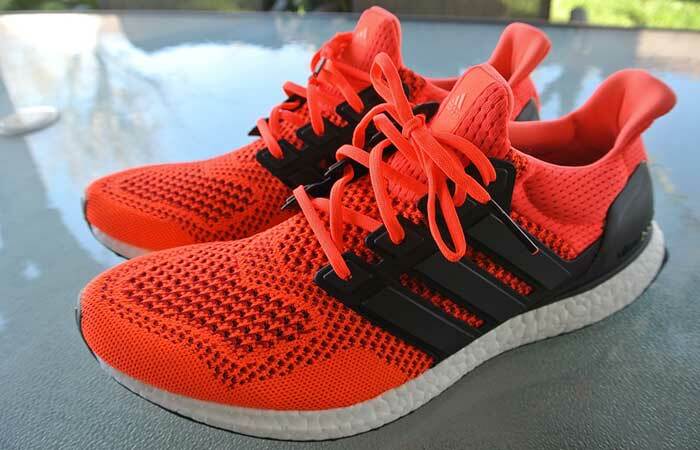 The Ultra Boost Running Shoe has a Primeknit mesh upper, with a plastic midfoot cage. The midsole’s made of expanded polyurethane foam and it has a 10mm heel to toe drop to keep you moving. The outsole’s made of a perforated soft rubber sheet. What’s really great about these Adidas shoes is the boost foam made of thousands of energy capsules that store and return energy with every step you take. The Primeknit mesh upper’s soft, flexible and adaptable, and there are many color options to choose from. These shoes look really great, feature an innovative boost technology that increases your performance, and they’re very comfortable. The adaptable upper Primeknit’s soft and it’ll shape according to your feet so there’ll be no blisters or fabric tears. You’ll experience your feet becoming one with the Ultra Boost Running Shoes and they’ll take you anywhere you want to go. For additional comfort, there’s a four-way engineered stretch mesh in the heel, and it all continues with a blown-rubber outsole. For maximum comfort, these running shoes also feature a four-way engineered stretch mesh in the heel.